This Stop Nail Biting Hypnosis download is the fast track solution to all nail biting, finger chewing habits. 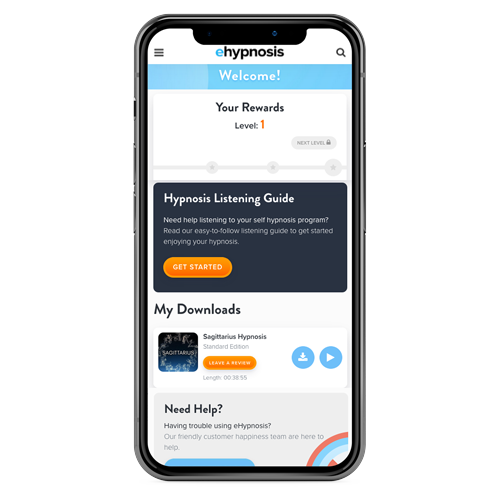 Regardless of how long you've been a nail biter, or the underlying cause of your habit (nerves, boredom, anxiety), over time and with regular listening, this nail-biting hypnosis program addresses and corrects the day to day triggers that lead to this unpleasant and irritating habit. According to some sources, a third of all adults are regular nail biters. And amongst teenagers that figure is higher still, with a staggering 45% of teens unable to prevent themselves from gnawing on their fingers. Gordon Brown, Jackie Onassis, Britney Spears - all allegedly nail biting celebrities. Regular people just like you, suffer from the anxiety of nail biting, and the seeming inability to be able to do anything about it. The habit even has it's own scientific term; onychophagia - the compulsion to engage in excessive chronic nail biting. And yet, whilst there are many, many theories as to why nail biting habits develop, there's no single consensus as the cause - which makes finding a cure all the more challenging. 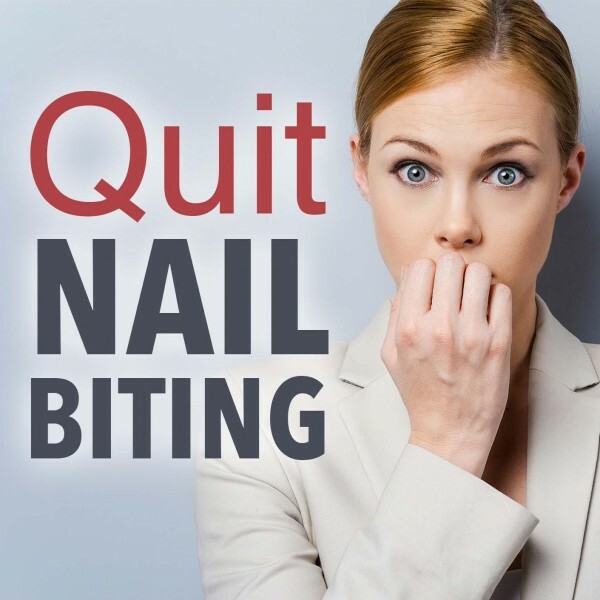 Whether you want to know how to stop nail biting in adults, or how to stop nail biting in children, there is a powerful solution that's been proven to work time and time again. You can use self hypnosis to quit nail biting. Hypnosis to stop nail biting is highly effective. Better still it’s drug free, inexpensive, and completely safe. All you need is a place to get comfortable, a little privacy, and our hypnosis for nail biting audio download. Self hypnosis to stop nail biting is a proven, effective treatment. 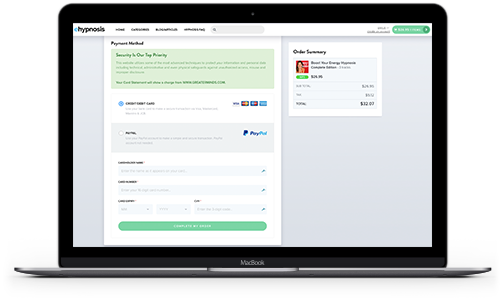 What's more, it's 100% safe and easy to use. 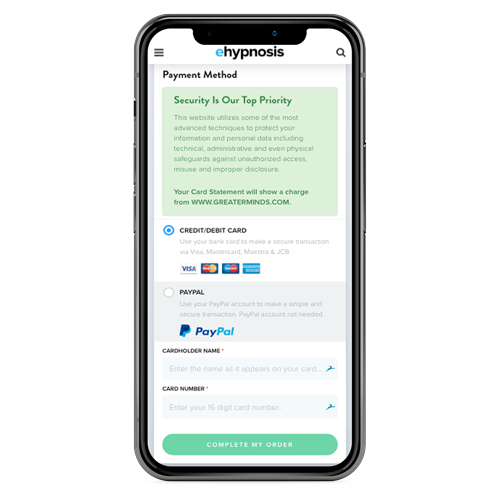 So, if you're ready to take back control of your life, and quit nail biting with hypnosis once and for all, select a payment option from choice below, and access your hypnosis download today. "Dear Mr Jones, your product not only helped me, but it also gave me a miracle I was hoping for. I could literally feel the energy on your tapes helping me. Thank you!" "I was skeptical at first, but now I'm a believer. I'm a 45-year-old lady who never dreamed she could change. Believe me, it's all a matter of changing your FOCUS. I'm a new woman. 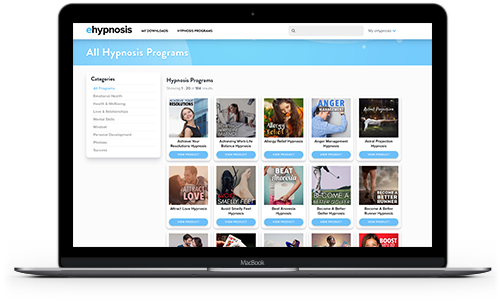 Don't wait, it WORKS"
Do you want to ask us a question about hypnosis or find out more about the Quit Nail Biting Hypnosis program? Our customer happiness team answer all questions personally and promptly during our regular business hours. Self Hypnosis To Stop Nail Biting, Does It Work? Self-hypnosis to stop nail biting works by gently ‘re-programming’ your subconscious; tweaking and dialing down your reactions to those every day ‘triggers ‘ that lead to you chewing, biting and gnawing at your nails and fingers. So in the future, should you find yourself feeling anxious, or harassed, or even bored - whatever type of situation it is that fuels that desire to start biting your nails - you'll react differently, or you won't react at all. The compulsion to chew on your fingers won't be there. Basically, you’ll have your nails back. 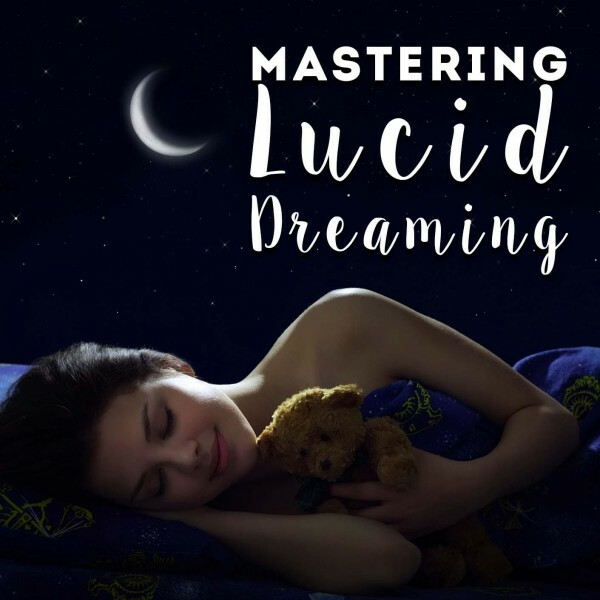 We recommend you listen to the recorded nail biting hypnosis script each night, before you go to sleep, but so long as you’re able to close your eyes, relax, and give the download your full attention, you can listen to it again and again, at a time to suit you. Some people advocate keeping your hands busy doing other things. That sounds to us like the fast track to a smoking habit or something equally unhealthy. We wouldn't mind betting that someone out there has probably developed a 'stop nail biting app' - like people need yet another reason to gawp at their phones! There are nail biting exercises, nail biting videos, even a nail biting quilt. Then there's bitter tasting nail biting polish. Remember that? We actually know of people who, over time, started to find the taste wasn't actually that unpleasant after all. It's kind of like quinnine - the active ingredient in tonic water. The truth is that whilst there are many so-called "cures", very few of them actually work. And fewer still eradicate the problem over the long term. But you can, with a pair of headphones, a little privacy, and some help from us at ehypnosis.com. Say goodbye to your nail biting habit right now. 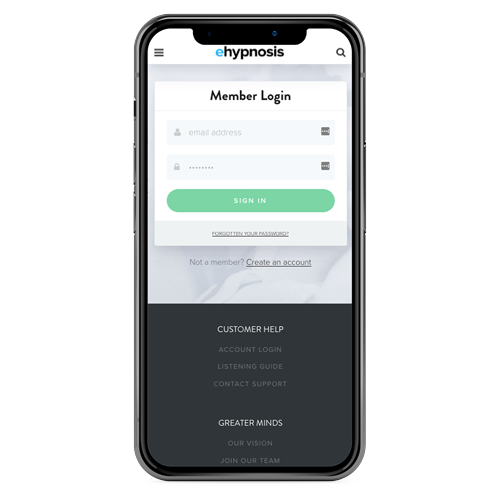 Select your program option below and download your hypnosis program to stop biting your nails!